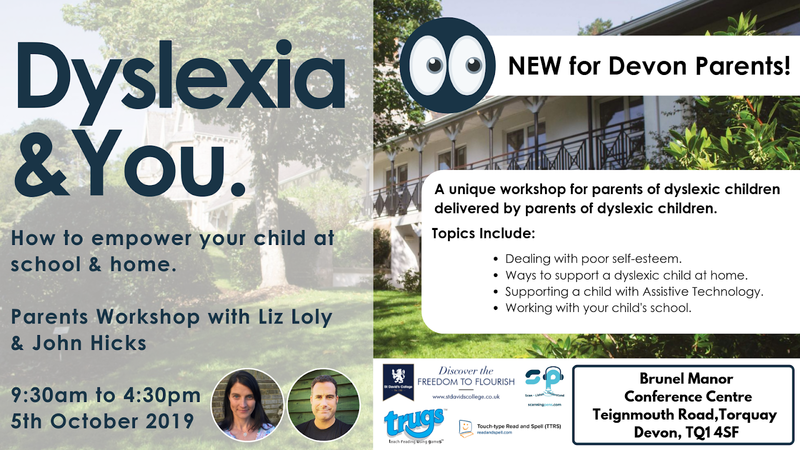 I am really pleased to announce that I am delivering the following parenting workshop in Battersea, London on the 19th October in conjunction with A2I Dyslexia and SprintPlus. Introduction To Successfully Parenting Dyslexic Children. Dyslexia is a gift that is mostly misunderstood within the UK education system. Whilst having dyslexia can mean that one could be more creative, entrepreneurial, skilful with people and with solving problems, our school system focuses on the ability to recall information, metrics and how we read and write. 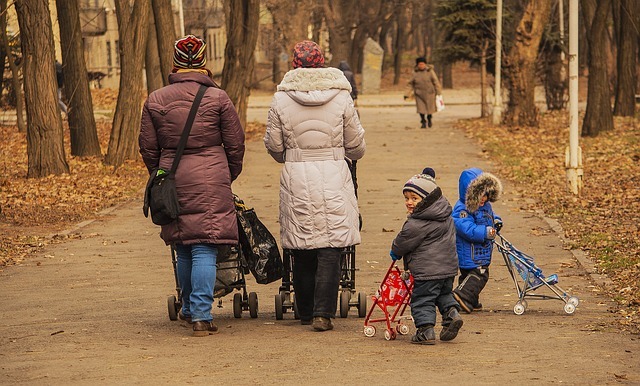 For a dyslexic child, it can be common to feel out of place, unmotivated and not engaged at a crucial time in their lives, which can potentially compromise mental health later in life. Develop skills to empower your child through education. Identify ways to enrich your relationship with your child. 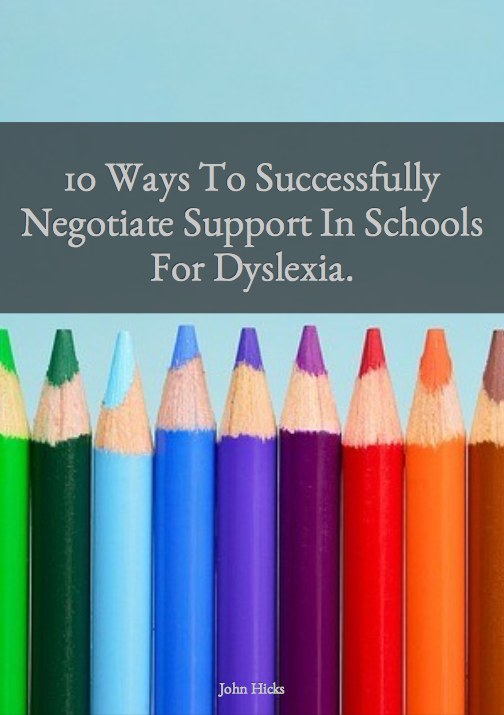 Explore what you need to do, in order to get your school to provide the very best support. Full details can be found on my EventBrite page by clicking here or by scrolling down.